Jean Salch is what many people would call a medicine woman, a Shaman; a human being who has found her occupation in the nature of healing and into the service of others. Jean has two decades of extensive knowledge in treating people with methods that may seem ancient or completely new to you. In order to appreciate the work Jean does, we must open up our minds and accept that the nature and workings of this universe is not something we yet fully understand. Jean is a human being whose quest and mission in life is to facilitate the upliftment of people coming into and out of their personal healing. She is a Quantum Crystalline Healer and Channel of the divine realm, and not until you come face-to-face and in presence with Jean will her ability to make your life more joyous and transient become apparent to you. As a young child Jean could see and communicate with spirits and sense illness in others. Jean has been practicing and teaching Reiki and Karuna Reiki since 1998. After seven trips to Peru, Jean has been initiated in ancient Incan ceremonies with the Peruvian Shaman Jaun Nunez De Prado, and is a graduate of an apprentice program of Brazil and Peruvian Shamanism hosted by Dream Coalition. Jean has also studied and received initiations by Shaman Fredy Quispe Singona at many sacred sites in Peru. 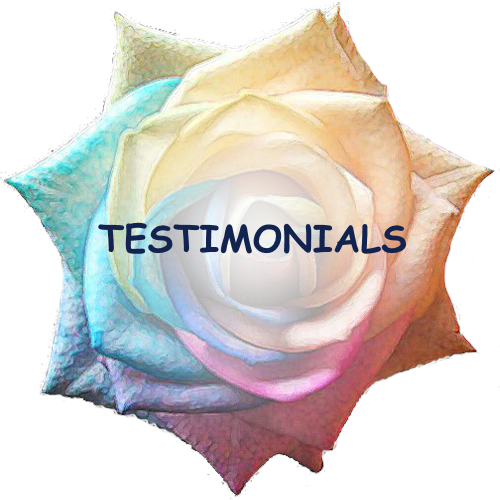 Jean is also very grateful in being a volunteer for the Distant Healing Network, which started in the year of 1998 and would only further her experience in the field of holistic and divine healing. "To be part of the Distant Healing Network", she says, "has strengthened my deep and heart-felt love for humanity." Jean continues, saying: "Being a Volunteer for the Distant Healing Network since 1998 has been very rewarding I many ways. In 2007 the Blessed Mother Mary came to asking me to work with Her and Jesus." As Jean's work continued, other divine masters began to channel through, such as: Buddha, Quan Yin, Moses, John the Baptist, The Holy Spirit, Chief Red Cloud, Chief Crazy Horse, Chief Sitting Bull and White Buffalo. Jean's path as a healer is currently centralized around working with God's healing breath and channeling the power of the The Holy Spirit. With The Holy Spirit, Jean makes Holy water for cleansing and blessings. Sacred Healing water for people to drink. This sacred water has the same healing properties as the Saint Bridget Well in Ireland and the Lourdes' France healing waters. (see testimonials). As a servant for God and humanity, Jean offers miracle healing, channeled readings, house/land cleansing and blessings. As a minister, Jean also performs weddings, funerals a baptisms. Everything is possible if you are open to receiving miracles. Create the life you truly desire.